Concerti, Eventi, Komos & Co. VARIOUS VOICES BOLOGNA 2022: help us create a wonderful logo! 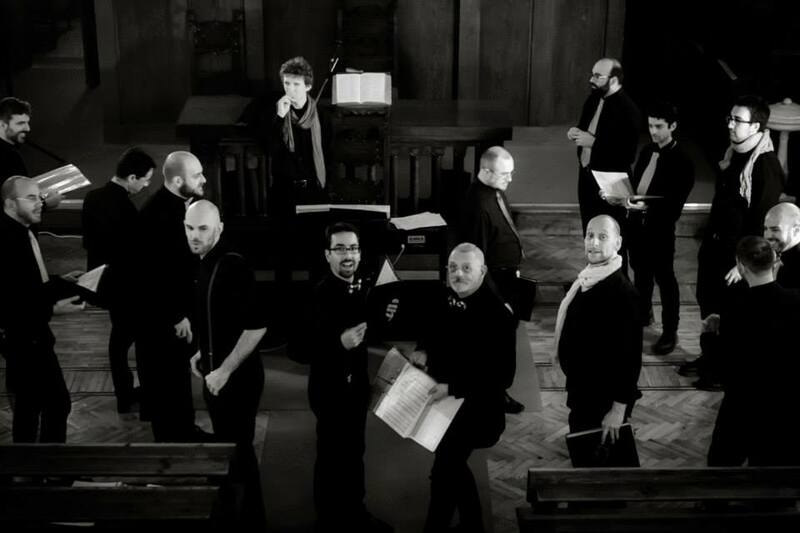 In 2022 our city Bologna will host the 2022 edition of the Various Voices festival, the largest LGBT* choirs event in Europe. Komos is proudly the promoter and the organizer of the festival but we need the help from all creative people that want to share their talent with you. So we are launching an international call for the Various Voices 2022 logo! Please read and tell others! 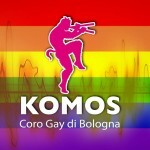 L’Associazione Komos APS emette il seguente bando per la realizzazione del logo della 15ª edizione del festival corale Various Voices – Bologna 2022.